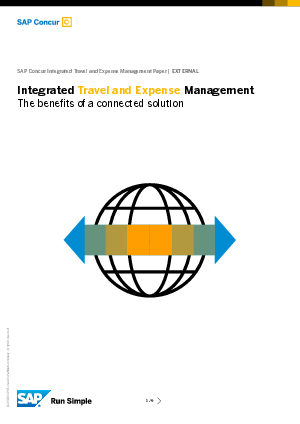 Businesses have not always seen a connection between travel and expense (T&E) management. But since the majority of expense line items are a result of business travel, companies are increasingly considering the use of one solution to cover both processes. Download this Whitepaper to find out why and what the benefits are of Integrated T&E Management.